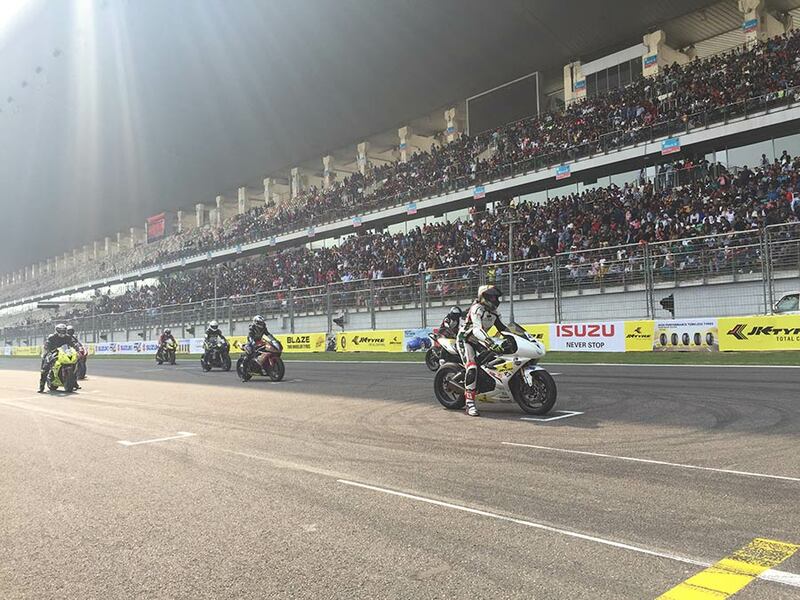 It is a thrill to see enthusiastic Triumph fans take part in this championship. 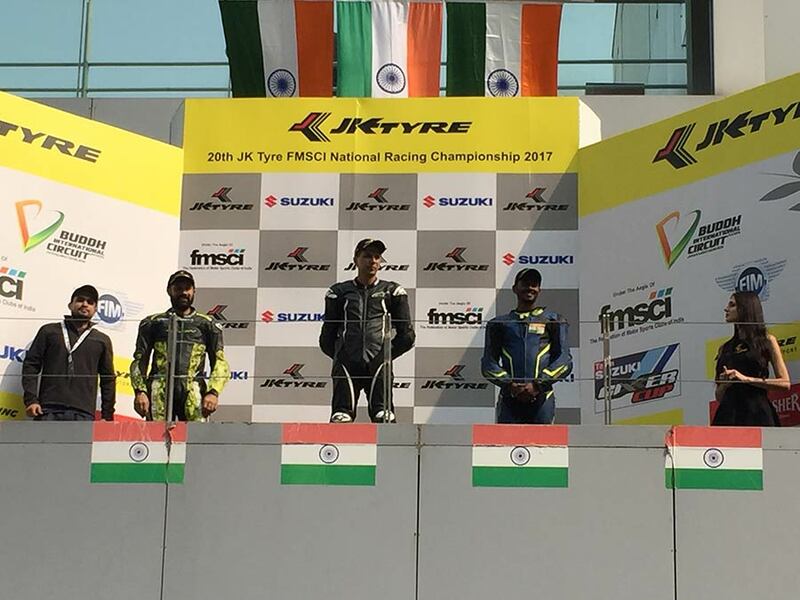 The culture of championship racing is quite nascent in India. We have been and will continue nurturing this culture with our various track and safety initiatives. What makes it even more significant is Triumph’s exciting partnership with Moto-2. The new Street Triple will give riders a chance to own a piece of Moto-2 engine technology and bring recognition to Triumph’s top-of-the-line products. We are extremely happy with the performance of the roadsters as there are nearly 1000 of them in India, and the recent introduction of the Street Triple RS has been hugely successful.